The Dream Location for Your Next Event! Whether you're looking for a place to have your dream wedding or just want to see what's inside our lovely Victorian home, we invite you to stop by for a visit! 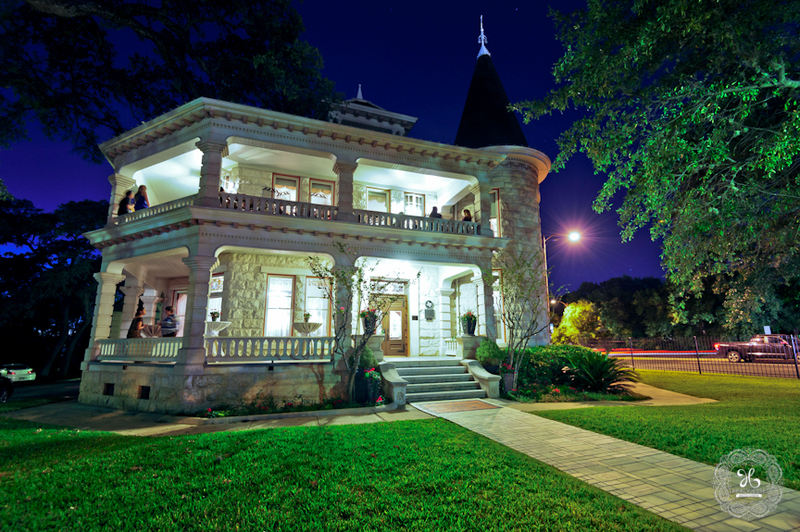 The Daniel H. Caswell House is a beautiful, turn-of-the century home conveniently located near the Texas State Capitol and The University of Texas. It is the ideal setting for weddings, receptions, business meetings, luncheons, fundraisers, and other events. Rates are reasonable, and great flexibility exists in choosing caterers and other services. Owned and operated by the Austin Junior Forum, a women's volunteer organization, all proceeds from the rental of the house go back into the community through grants and community service projects. This elegant mansion is also honored on the National Register of Historic Places, recognized as a Texas Historic Landmark, and listed as a City of Austin Historic Landmark. 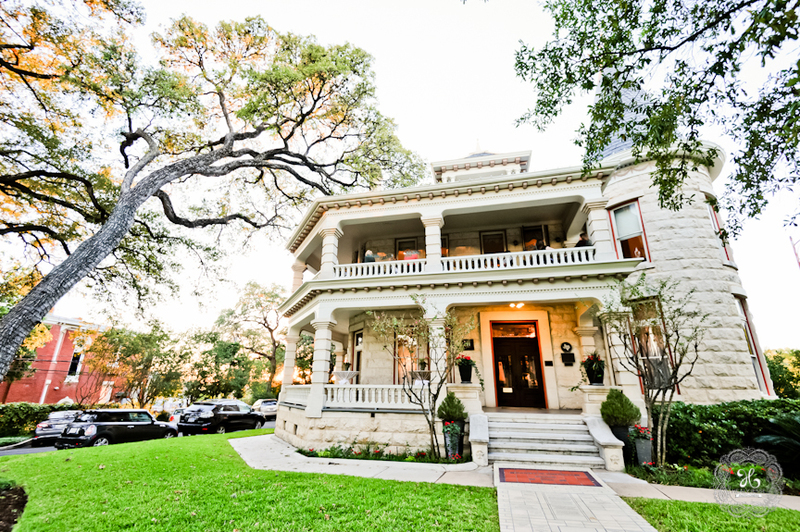 See pictures of the Caswell House taken by Austin photographer Dave Wilson. November 7th - 14th 2019. Stay tuned for more details. Tickets go on sale August 1st!